West Ham welcome high-flying Arsenal in the London derby seeking a return to winning ways after two games without victory. 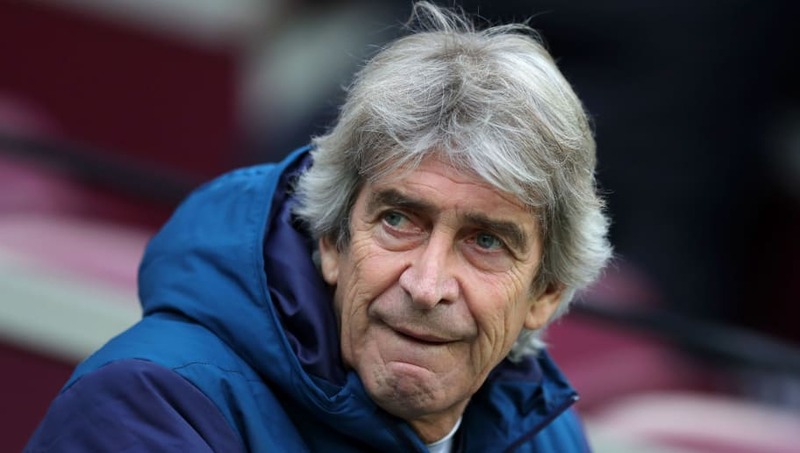 Sitting tenth, Manuel Pellegrini's squad has been plagued by injuries but has been boosted by the recent return of striker Marko Arnautovic, whilst fellow forward Javier Hernandez could return after missing the Hammers last four fixtures. Midfielder Samir Nasri could also feature on his return against his former club. Here's how they could look for Saturday's game. 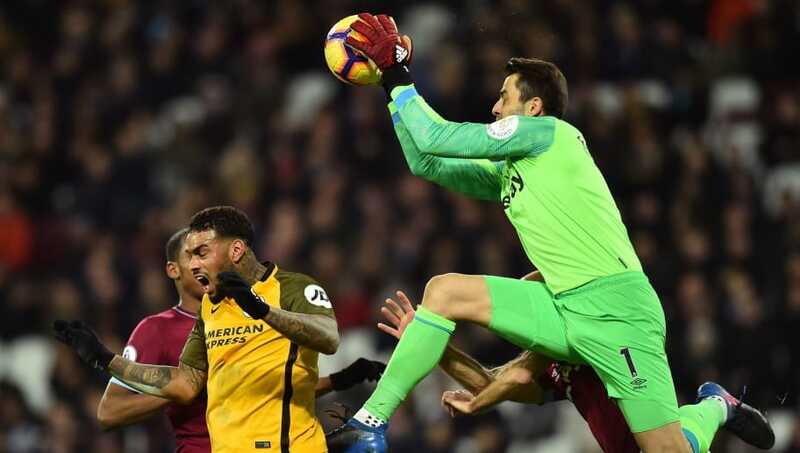 Lukasz Fabianski (GK) - Having made more saves (80) than any other goalkeeper in the division, the Poland international's next task is to keep out the in-form Pierre-Emerick Aubameyang. Pablo Zabaleta (RB) - The 33-year-old veteran is no stranger to facing the division's most dangerous forwards and will lock horns with the speedy Alex Iwobi. Issa Diop (CB) - Impressing in his debut top flight season, the 22-year-old has played in 19 of the Hammers' 21 games so far. Angelo Ogbonna (CB) - West Ham desperately missed the 6'3 figure of Ogbonna in the corresponding 3-1 defeat at the Emirates. Aaron Cresswell (LB) - Possessing quality from wide positions alongside Felipe Anderson, the 29-year-old feed the head of target man Andy Carroll. Pedro Obiang (CDM) - Starting his side's last three games in all competitions, Pellegrini could give the more energetic midfielder the nod ahead of veteran Mark Noble. Declan Rice (CDM) - An exciting prospect, the tough tackling midfielder signed a new long-term contract in December tying him down until 2024. He turns 20 just two days after this clash. Robert Snodgrass (RM) - Re-invigorated since his spell in the Championship with Aston Villa, Snodgrass is one of many Hammers' game changers and is a real threat from set pieces. 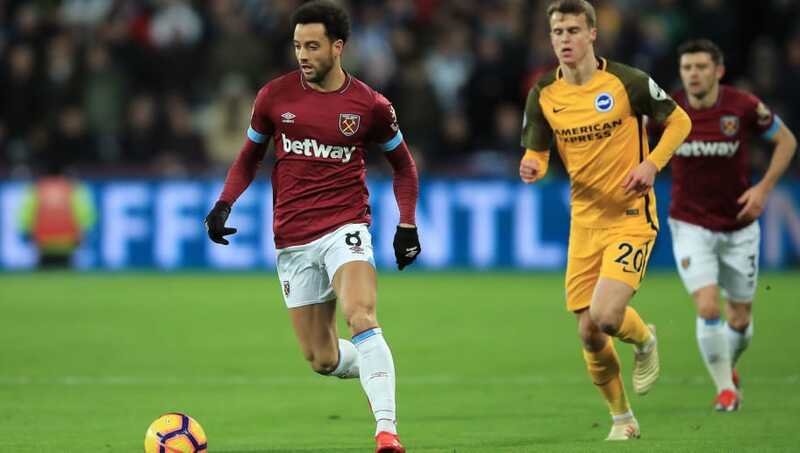 Felipe Anderson (LM) - Club top scorer with eight league goals, the summer arrival is certainly living up to his £35m price tag. Marko Arnautovic (CAM) - Scorer at the Emirates, the Austrian forward has an impressive seven goals in 15 league outings this term and will fancy his chances again, although he is a doubt with an injury. 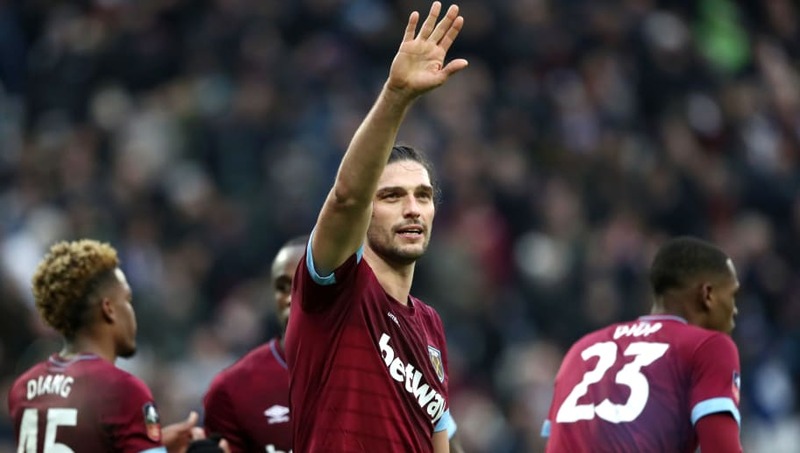 Andy Carroll (ST) - With five goals in 11 appearances against Arsenal, Carroll is a real handful for any top flight defence He'll be desperate to bag a first league goal of yet another injury hit campaign.